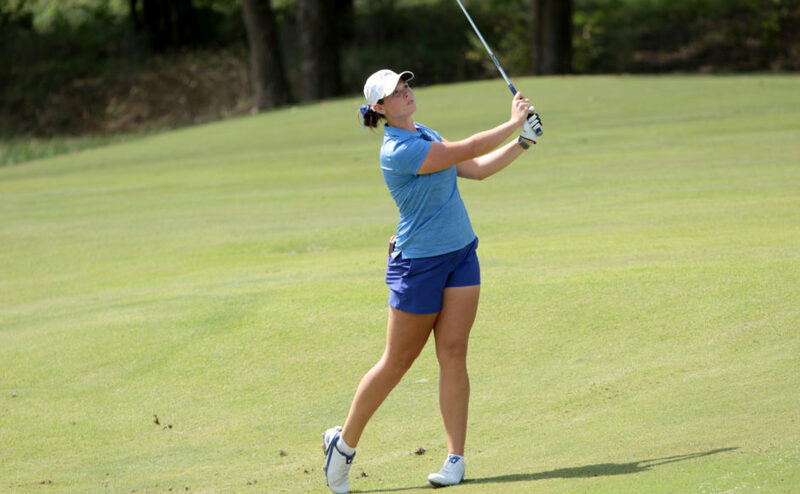 The MTSU Women’s Golf Team finished in eighth place at the Hurricane Invitational. The event started on Monday at the Biltmore Golf Course in Coral Gables, Florida and ended early this afternoon. The tournament, hosted by the University of Miami (FL), also included Northwestern, Louisville, Michigan, Barry, East Carolina, Penn State, Florida International, South Dakota State, South Florida, Minnesota, Mercer, Virginia Tech and Iowa State. The Lady Raiders had five participants, Jenna Burris, Samantha Gotcher, Hanley Long, Cynthia Bounleutay and Katherine Holmes, that competed at the event. MT had three out their five golfers finish in the top half of the individual leaderboard this week. The highest finisher was Sophomore Jenna Burris, who finished in a tie for 13th place with the highlight of her weekend coming on Monday when she shot a one-under par (71). Burris finished three-over for the tournament and was only two strokes away from cracking the top ten. Senior Samantha Gotcher finished the tournament in 28th place with a total score of six-over. 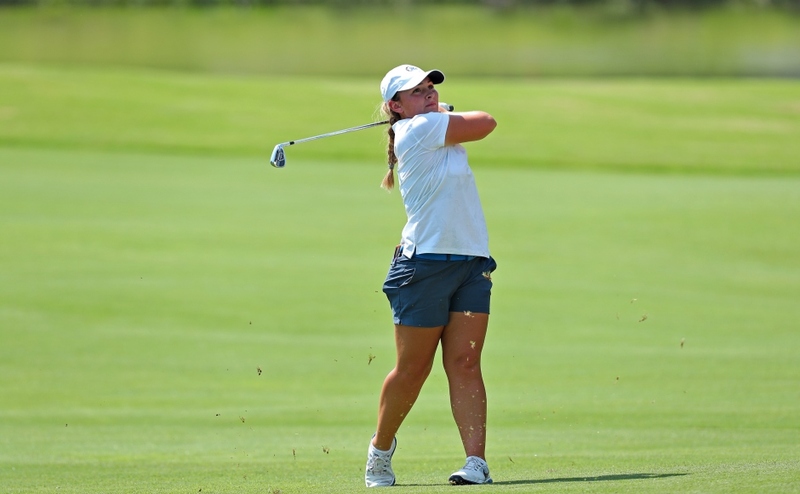 Gotcher recorded an eagle in the third round today to help her solidify her place in the top 30. Sophomore Hanley Long finished just behind Gotcher in a tie for 33rd with a seven-over for the tournament. Long had the best score of the final round for the Raiders, shooting at even par on her last day. 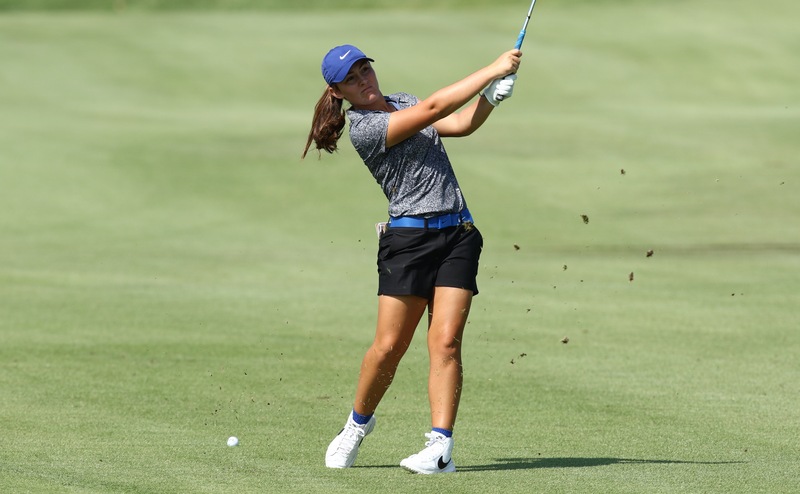 The MTSU women’s golf team was able to record three eagles on the tournament, finishing just one short of the tournament leader [Miami Lady Hurricanes]. The first eagle of the tourney came from Burris as she was able to finish out round one with an eagle on the par-5 18th hole. The second was from Cynthia Bounleutay who recorded her eagle on the 18th on day two, although it was only her eighth hole of the day as she started on the tenth hole to begin round two. The third and final eagle was from Samantha Gotcher on her first hole today. Gotcher started the day on the par-5 seventh hole when she was able to sink her third shot and hole out to start her off at two-under for the day. The Lady Raiders will return home to Murfreesboro to prepare for qualifying for the Mountain View Collegiate Invitational. The tournament will be on March 10-12 in Tucson, Arizona at the Mountain View Golf Club. Follow MTSU Golf beat writers Anthony Fiorella (@A_Fiorella74), Ryan Nixon (@RNixon32), and Stephen Smith (@StEvo_Shield) on Twitter for more coverage. 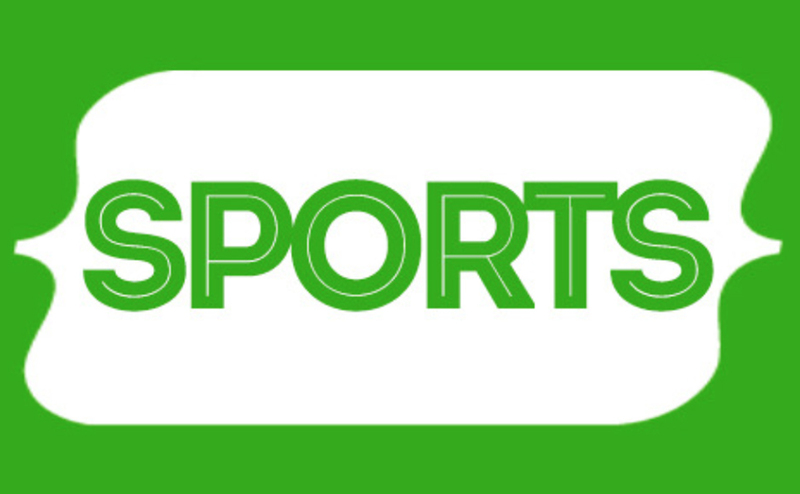 For more sports stories, follow us on at MTSU Sidelines on Facebook and on Twitter and Periscope at @Sidelines_Sport.